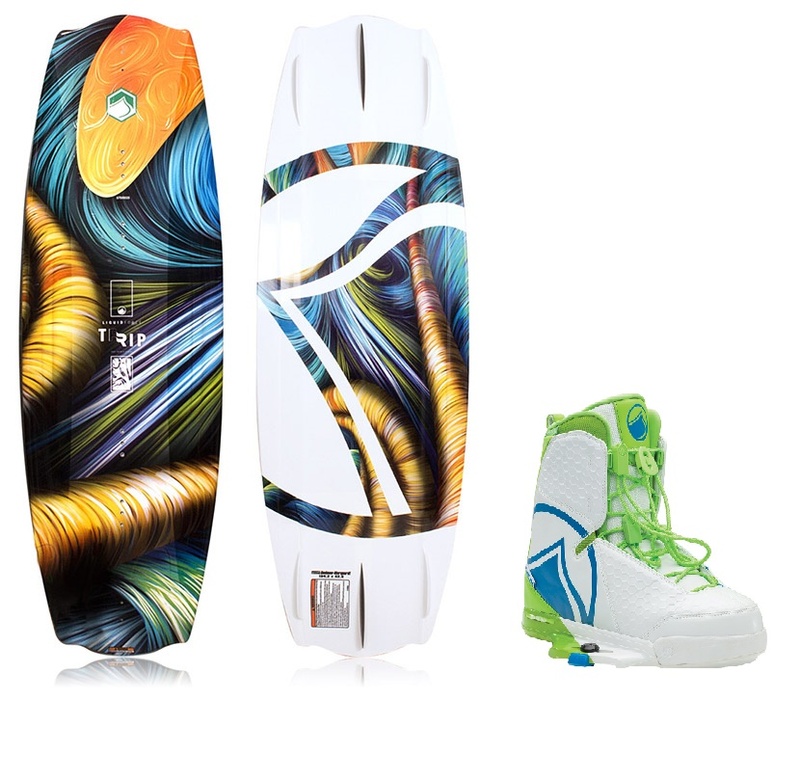 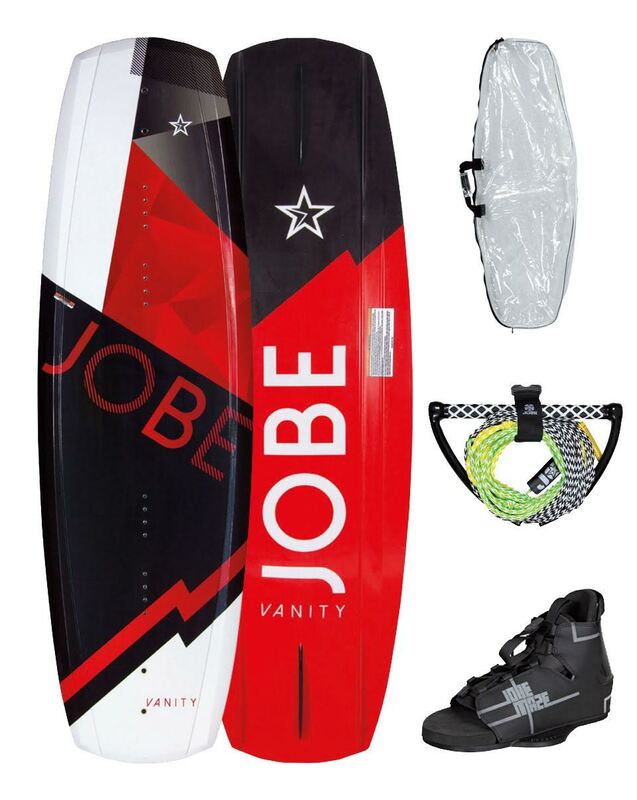 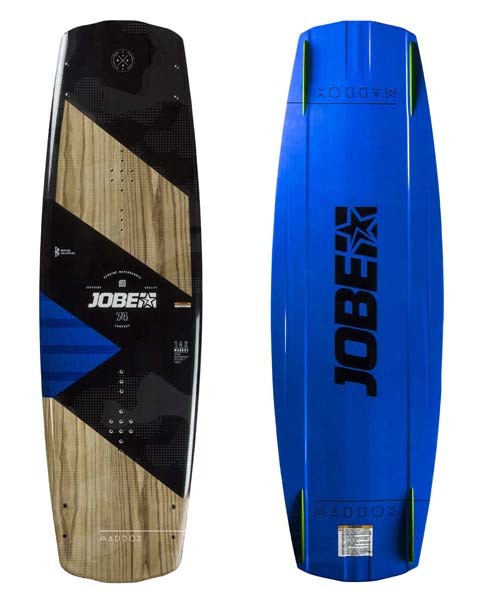 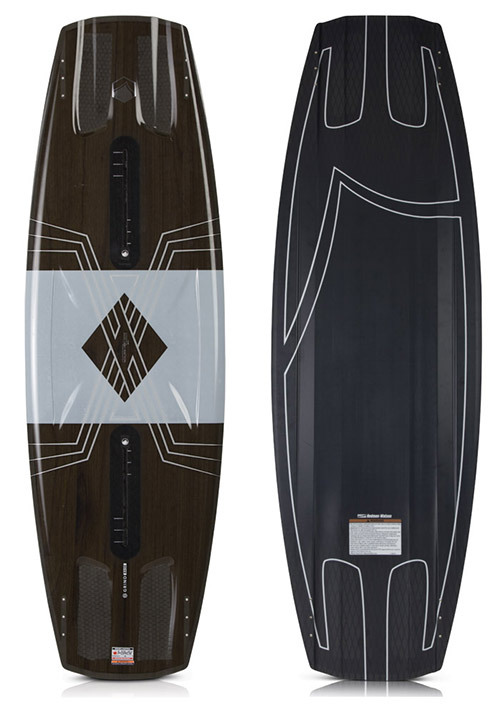 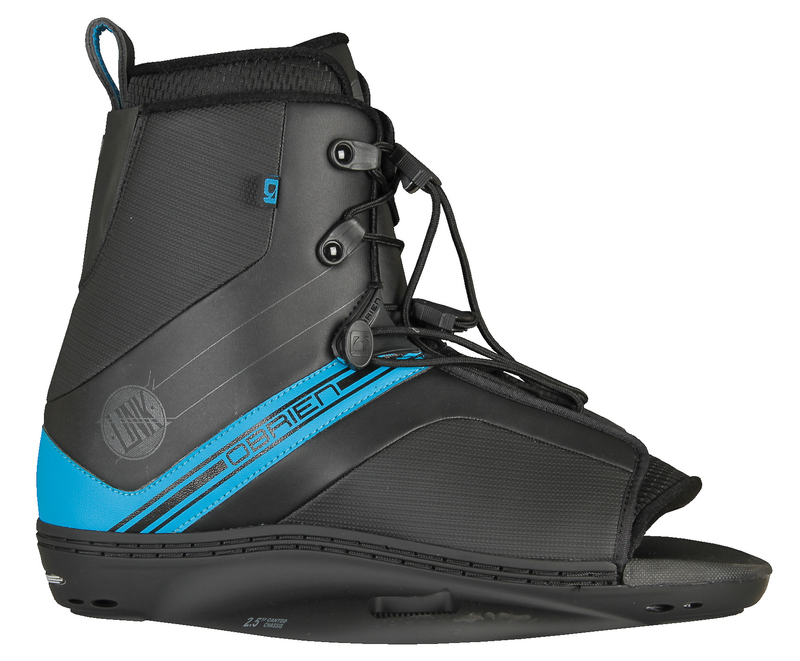 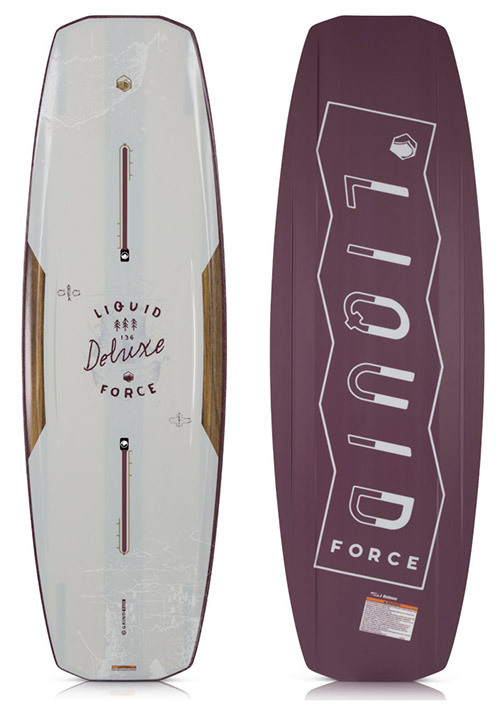 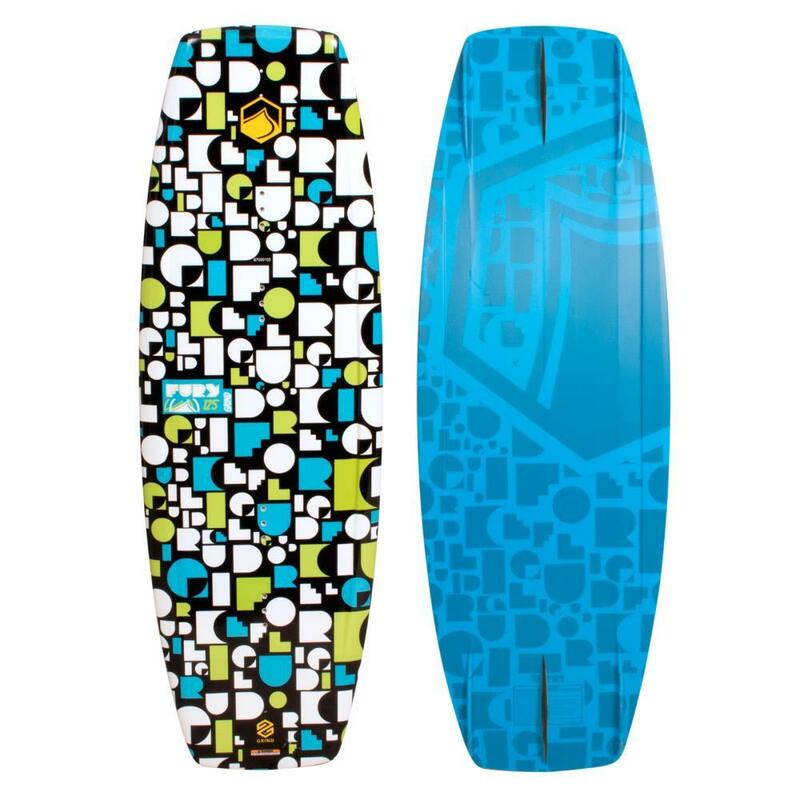 Women's wakeboarding is at an all-time high and this asks for a wicked pair of bindings. 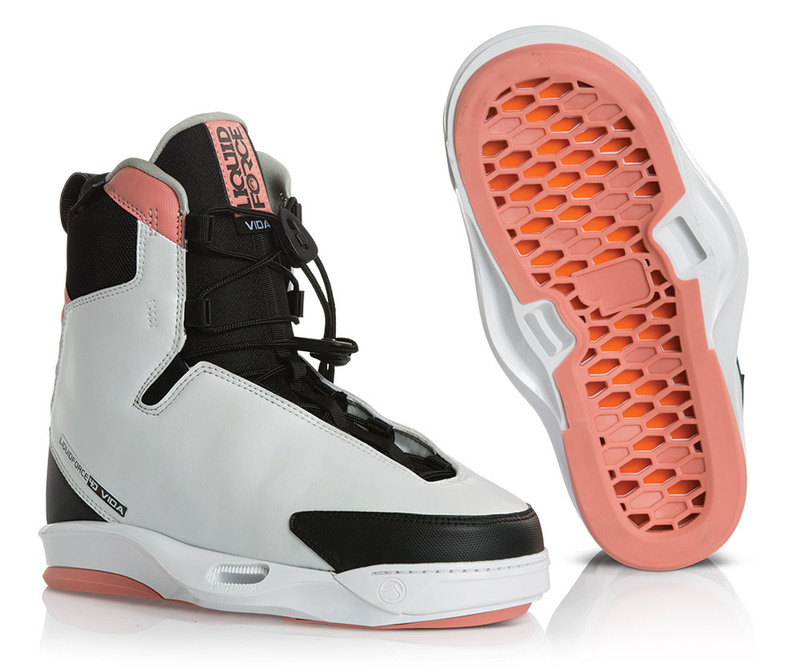 Ladies, can we get your attention for this Treat. 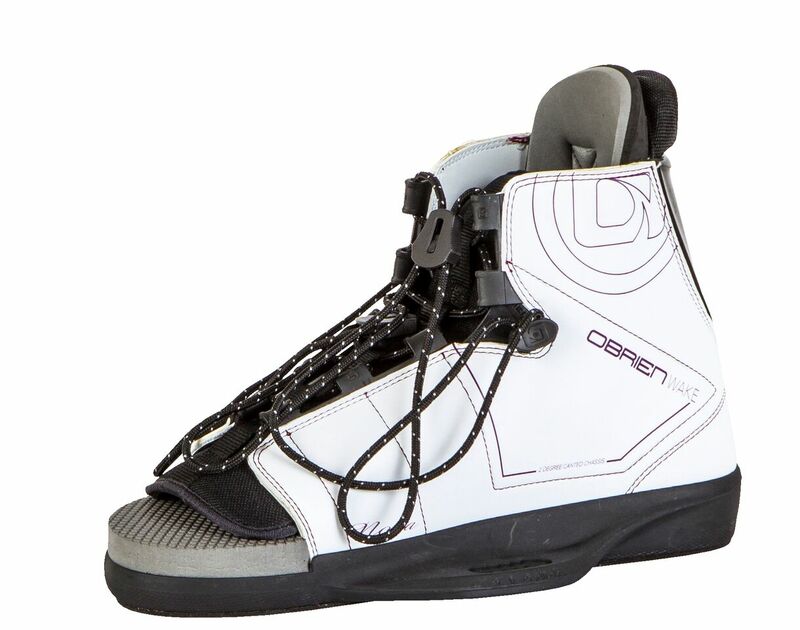 These open toe boots are outfitted with three super sturdy velcro straps and include a marvellous design that most definitely sticks out.